Enjoy exhilarating sailing passing Southern Sky with great views of the Cullin mountains and impressive sea cliffs then heading across the Minch to the Sound of Harris. 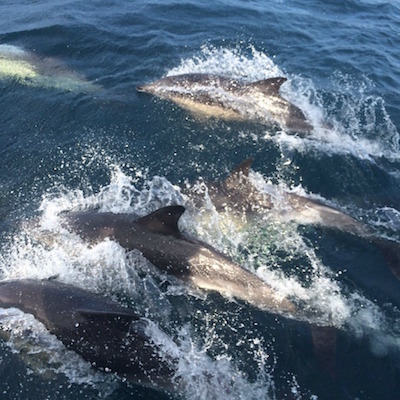 Sightings of Minke whales and dolphins are common here then out to St Kilda which is a world heritage sight . Explore the fascinating historical township at Village Bay, cameras at the ready! These islands with their exceptional cliffs and sea stacs form the most important seabird breeding station in north-west Europe. The evacuation of its native population in 1930 brought to a close an extraordinary story of survival.